We are proud to begin our missionary partnership with The Center, led by Rev. Kate Foster-Connors. 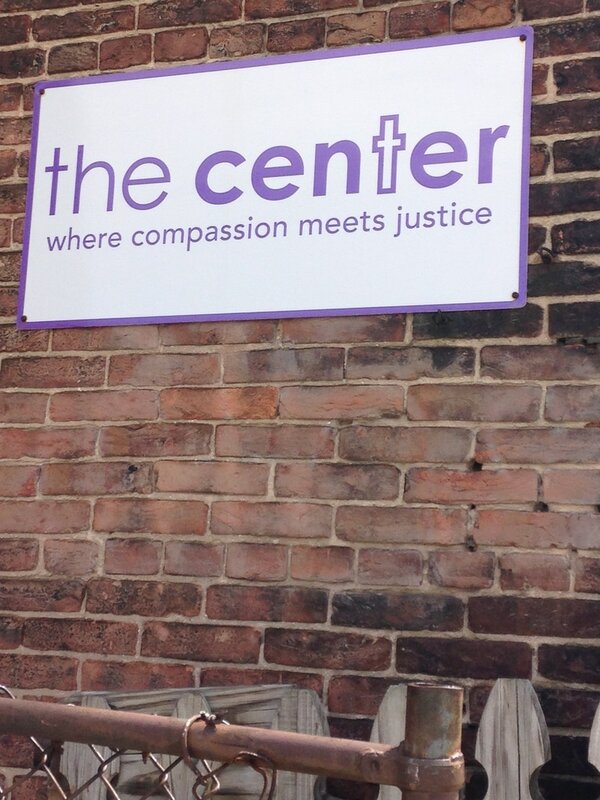 The Center is located in downtown Baltimore, and brings visiting groups together with local congregations, around a social justice issue. The goal is to partner with those who are already hard at work in their communities, tearing down barriers that sustain inequality. In a city still shaped by racism, we join those who are led by the Holy Spirit, to make their communities whole. And we return to our own community, looking for those who have been marginalized, those who have been shut out, those who have been ignored and forgotten. We return to our community, ready to continue justice-focused mission. We recently returned from The Center with our Confirmands, who focused on immigration, by partnering with Gallery Church Patterson Park. We read Scripture in a new place, we joined in the Dia Del Ninos celebration, we worshiped, we learned, and we came together in fellowship.